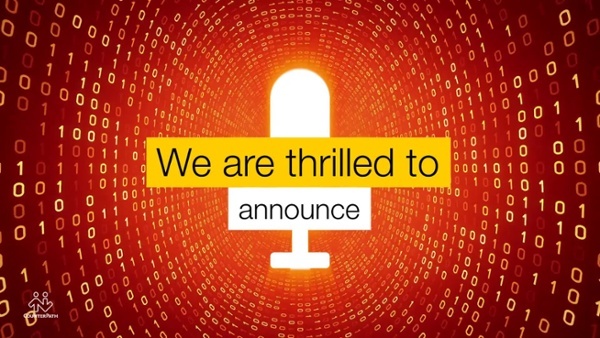 Soon the curtains will rise at Enterprise Connect 2019 – one of the largest enterprise communications and collaboration event of the year, running March 18th through the 21st in Orlando, Florida. This world-class event will have industry thought leaders share insights on latest trends and groundbreaking shifts, in-depth conference sessions and much more. Over 200 exhibitors will also be showcasing a range of leading equipment, software and services over a 3-day period. Exciting, isn’t it? The fast-paced market of enterprise communications and collaboration technologies has recently been riding a new wave of change in trends, products, services and players. It’s imperative that you stay abreast of industry shifts and Enterprise Connect 2019 seems to be just the place to get the pulse on the market. Apart from the massive lineup of speakers featuring market movers, leading experts and analysts to a packed floor of software and solutions vendors, what can you expect at this year’s Enterprise Connect? 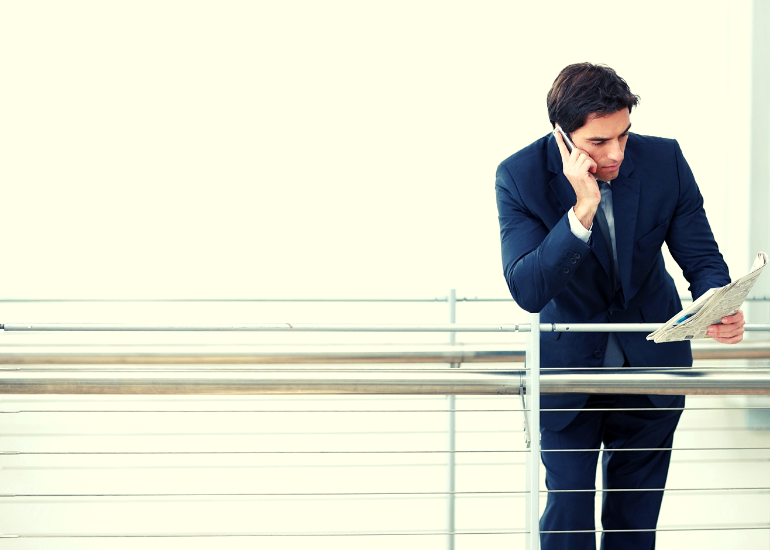 Wonder what year 2022 will be like for communications and collaboration platforms? Delve into the emerging technologies and learn what will shape the next wave of strategic decisions for enterprises in 2022 with “Communications & Collaboration Platforms 2022.” These conference-within-a-conference sessions will be held on March 18th at Enterprise Connect 2019. Led by trend-watchers and industry experts, the sessions will be highlighting the emerging technologies that are most likely to create new paradigms in collaboration. 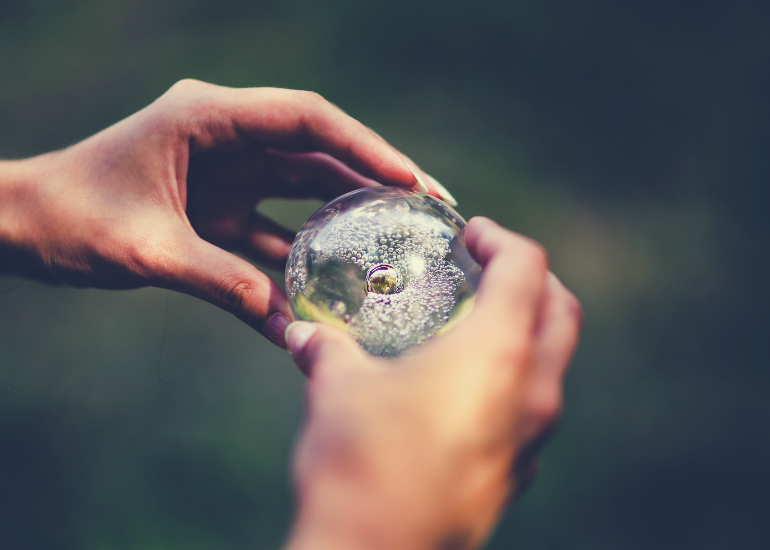 If you are planning your strategic migration from the legacy systems of the past, this is a must-attend session as you walk away with a realistic idea of where technologies are headed in the next 3 years. Network with who’s who of the collaboration industry – from the CXO, CIO, CTO, EVP to VP, Directors and Managers who are responsible for implementing Unified Communications, Collaboration, Contact Center solutions, SIP and other cloud communications technologies. 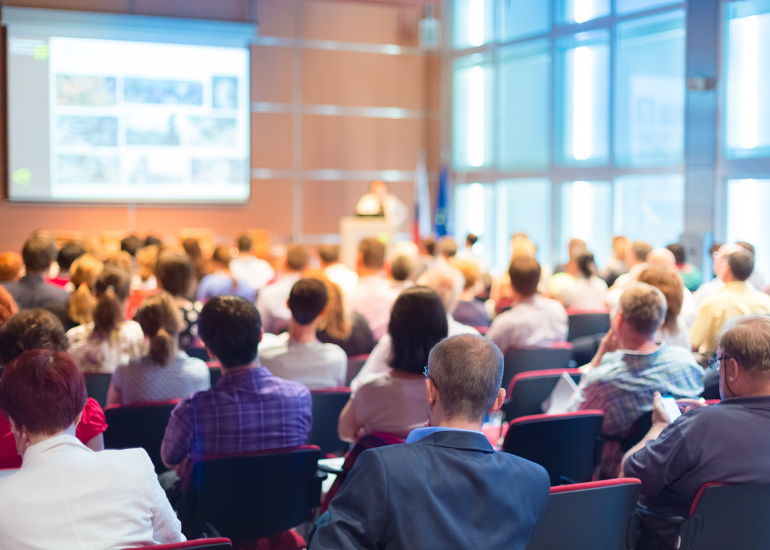 You’ll hear from executives across a wide range of industries, sharing their experiences in migrating strategies, learnings and decision yardsticks when it comes to installing and deploying the latest in unified communications and collaboration solutions. Not only will you get to see what your peers and competitors are up to, but you will also get to compare the perspectives offered by various leaders of the industry. How to use the latest telecom innovations to solve local or global problems that matter to you? Watch and learn from the participants of the TADhack-mini-Hackathons (held the weekend before Enterprise Connect) who will be getting their hands-on experience in Programmable Telecoms and developing programmable voice and video calling, or messaging, secure communications and authentication, decentralized communications, mobile payments and such through easy-to-use APIs and SDKs. Walk away with some real inspiration to jumpstart an API-enabled project in your organization. It won’t be all work and no play at Enterprise Connect 2019. Enjoy the warm Orlando weather by participating in the Fun Run! 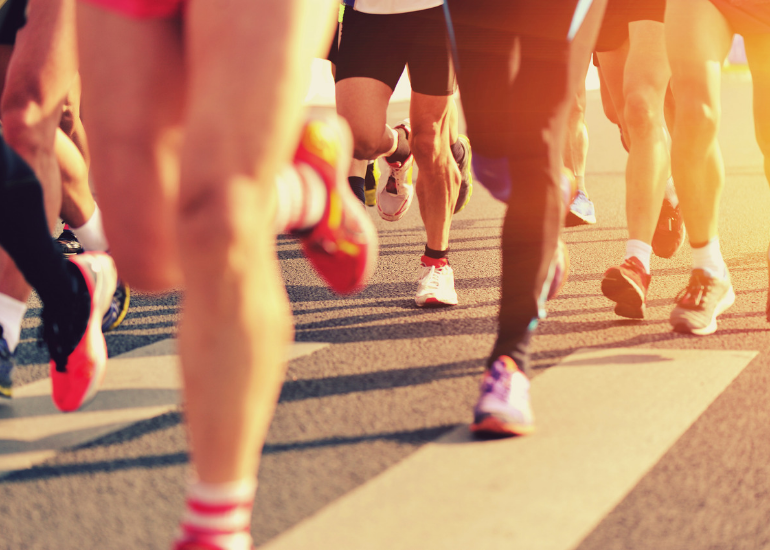 Get a refreshing start to your day by going for a quick 5K run/walk at 7 am before the start of each main conference day with fellow attendees, speakers, media and exhibitors. Celebrate and network with your peers as well as the thought leaders on the Event Lawn during the Appreciation party on the evening of March 20th. Professionals headshots, live caricatures and never-ending refreshments - experience the energy on the packed Expo Floor as you enjoy a shot of warm espresso. If you are at Enterprise Connect this year and are looking for a frictionless, meaningful end-to-end communications experience, just head over to Booth #1205. Because that’s where you will experience a live demo of Bria Teams. This Software-as-a Service (SaaS) offering leverages CounterPath’s award-winning softphone technology to provide the best of collaborations tools - from team voice and video calling to secure corporate instant messaging, presence, message synchronization and screen sharing, all hosted by CounterPath from the cloud. Fending off tough competition from a record pool of 62 companies that submitted entries for this year’s award, Bria Teams has been recognized as one of seven finalists for the Best of Enterprise Connect Award 2019 along with other industry heavyweights. 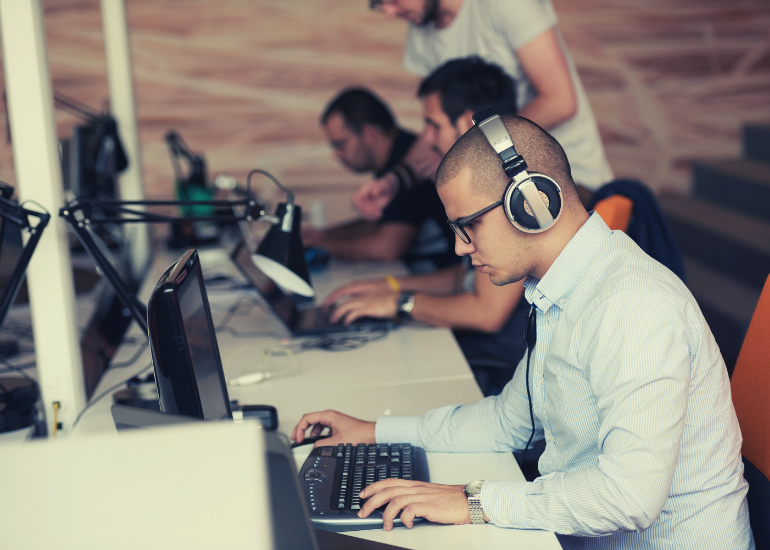 SMBs and enterprises can easily integrate Bria Teams with their existing call server (PBX) or VoIP service, allowing users to take their business number with them as their single identity. 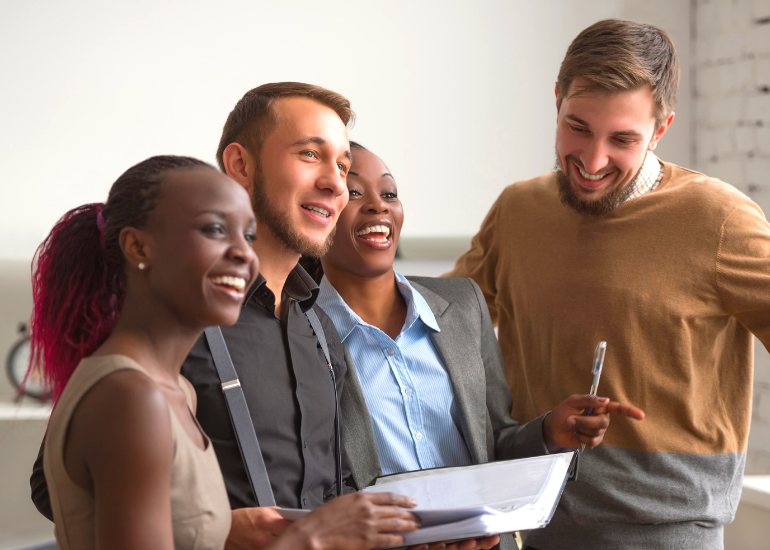 Not only does it help accelerate collaboration for small businesses, but it also enables organizations to bolster team productivity and improve business processes. 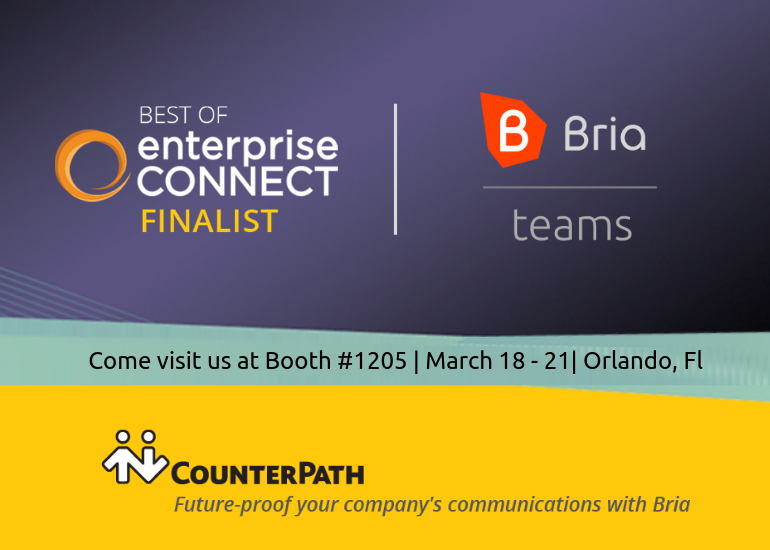 So don’t forget to drop by booth #1205 from March 18 - 20 at Enterprise Connect for the Bria Teams experience and to enter the daily draw giveaway for 1 of 3 Plantronics Voyager 8200 UC headsets! If you are at Enterprise Connect 2019 and need a plan to execute an enterprise UCaaS roadmap that best fits your needs, join Team CounterPath at Booth #1205. 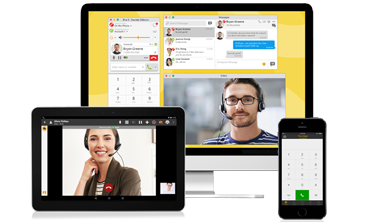 Learn about our latest solutions in unified communications and collaboration that can help you empower your mobile workforce. You can also enter our promo code "COUNTERPATH" and get $500 off on your entry pass to Enterprise Connect 2019 by clicking the button.